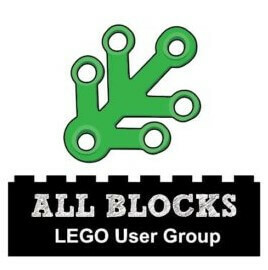 All Blocks is Auckland’s newest LEGO® User Group (LUG) and is made up of a diverse bunch of LEGO enthusiasts who enjoy displaying their LEGO creations at shows around the region. 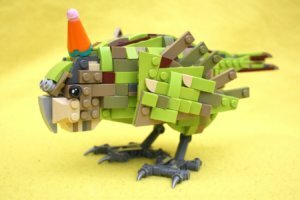 Some of the members focus on collecting official LEGO sets (both old and new), whilst others create their own models, known as My Own Creations – or MOCs for short – either by modifying existing sets or by building something wholly original. 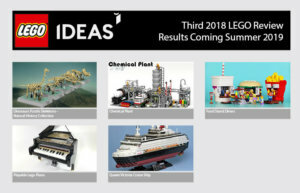 It doesn’t matter whether your LEGO collection is small or large, the emphasis in this group is to have fun and to enjoy creating models using the world’s favorite construction toy. 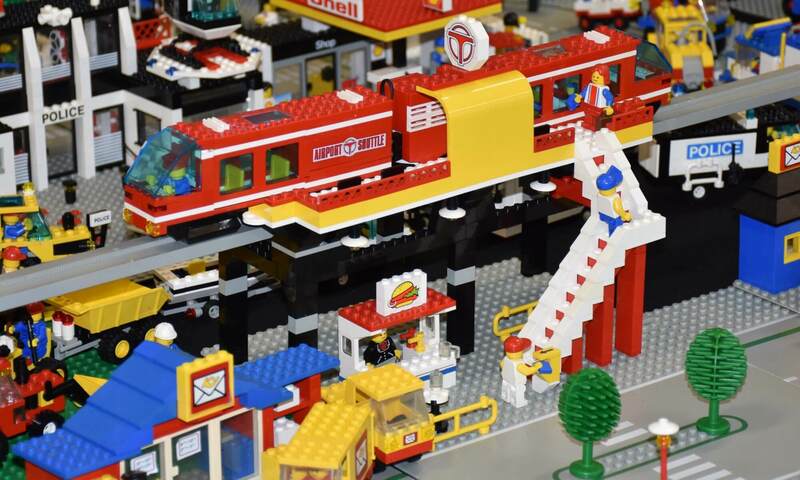 All Blocks LUG exhibits all sorts of LEGO, from some of the earliest sets – dating back to the 1950s – right through to the latest releases. The range of displays and sets is truly vast, with something of interest for everyone. If you deconstruct the name: All signifies that everyone is included; Blocks is the foundation of our hobby. It is a word play on one of New Zealand’s global brands. All Blocks is based in Auckland but the LUG is not be geographically constrained to just the Auckland region. See a regional map for LUGs in other regions. 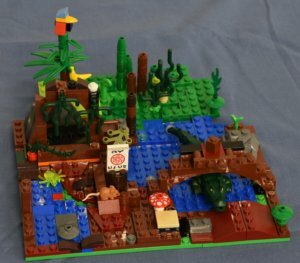 What is a LEGO User Group? A LEGO User Group (LUG) is a group of fans that holds regular club meetings, builds together or even goes to conventions and exhibitions! A LUG must have at least 20 or more Adult Fans of LEGO (AFOLs) and Teenage Fans of LEGO (TFOLs) members that have formed a LUG. The LUG must have regular meetings with a focus on the LEGO hobby. The LUG must participate in a minimum of three yearly AFOL events, two of which are driven or organised by the LUG.